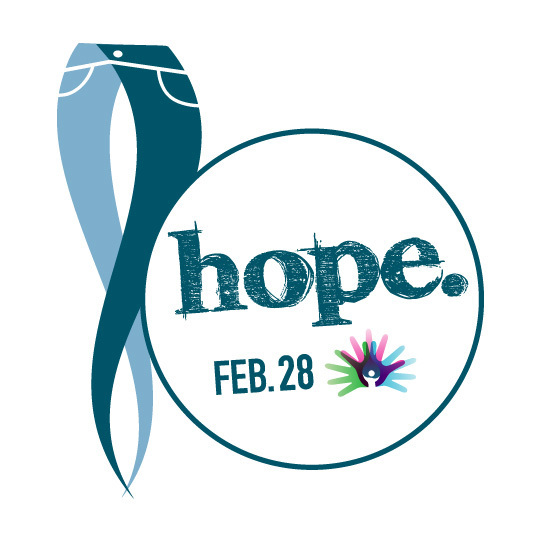 Today, healthcare professionals, research advocates and many people living with rare conditions are coming together to observe Rare Disease Day. It’s all about raising awareness for rare and genetic diseases, improving access to treatments and learning more about what exactly makes a condition rare. All across the world, people are raising awareness for rare disease. Here are just a few things you can do to join them. Rare diseases have a personal connection with PatientsLikeMe – our co-founders’ brother, Stephen, was diagnosed with ALS (Lou Gehrig’s Disease) in 1998, and their family’s experiences with the condition led to the beginning of PatientsLikeMe. In 2012, we partnered with the Global Genes Project to create the RARE Open Registry Project to help those diagnosed find others like them in one of the over 400 rare disease communities on the site, and launched the first open registry for people with alkaptonuria (AKU) with the AKU Society in early 2013. We also accelerated our focus on enhancing the idiopathic pulmonary fibrosis (IPF) community through a collaboration with Boehringer Ingelheim. And now, the IPF community on PatientsLikeMe is the largest open registry with close to 1,900 members …and counting.